Peter Ellis, a rookie probation officer in interior British Columbia, is saddled with a new client former NHL player Todd Nolin. The victim is Todd's wife, Marina Faro, who has been badly beaten and feels her estranged husband is bent on killing her. 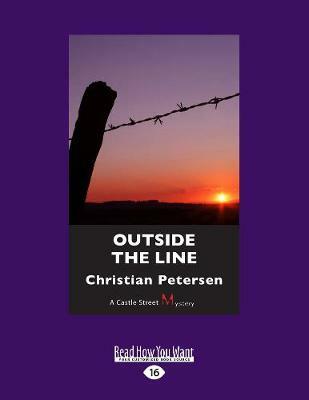 Now Peter must grapple with keeping Marina safe reining in his own attraction to her.